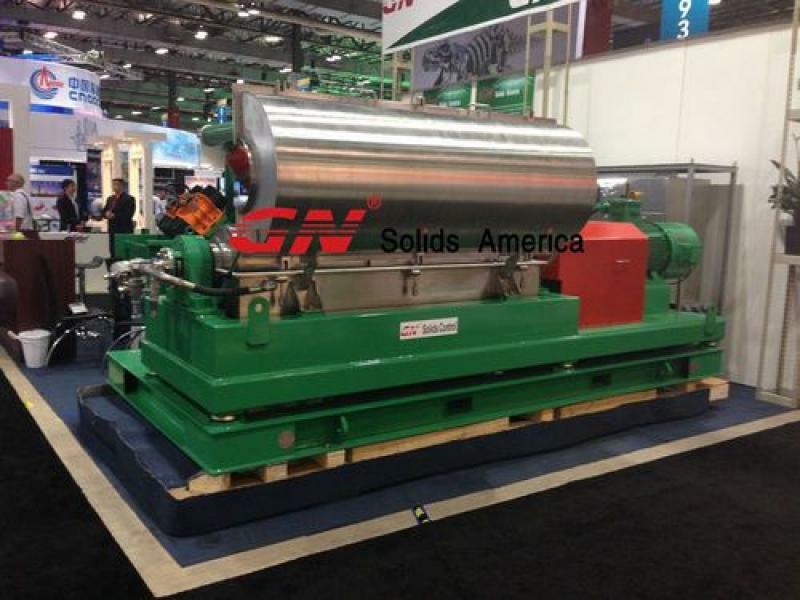 meet GN solids control at oil exhibition in 2016, welcome to contact sales@gnsolidscontrol.com for the appointment. drive by car, so we take all of our main equipments there to show. to visit us at SIPPE 2016 in Shanghai this November. 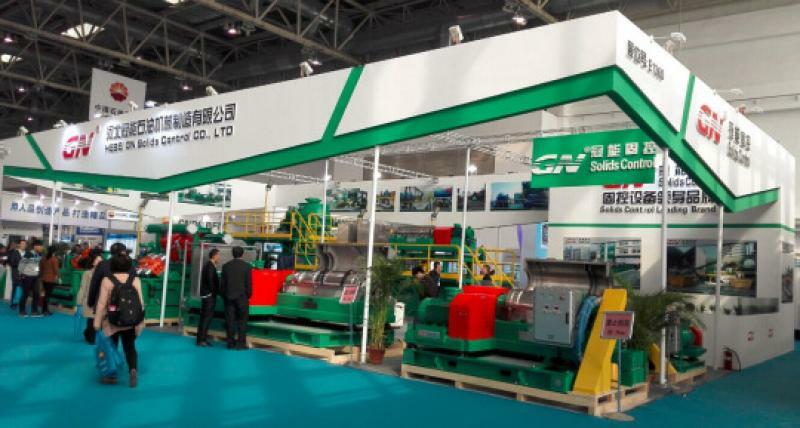 cuttings dryer and VFD decanter centrifuge, and 4 –panel shale shaker. of the exhibitions above, pls contact us freely. mesh. We also sell 4inch cone, 10 inch cone for mud cleaners. 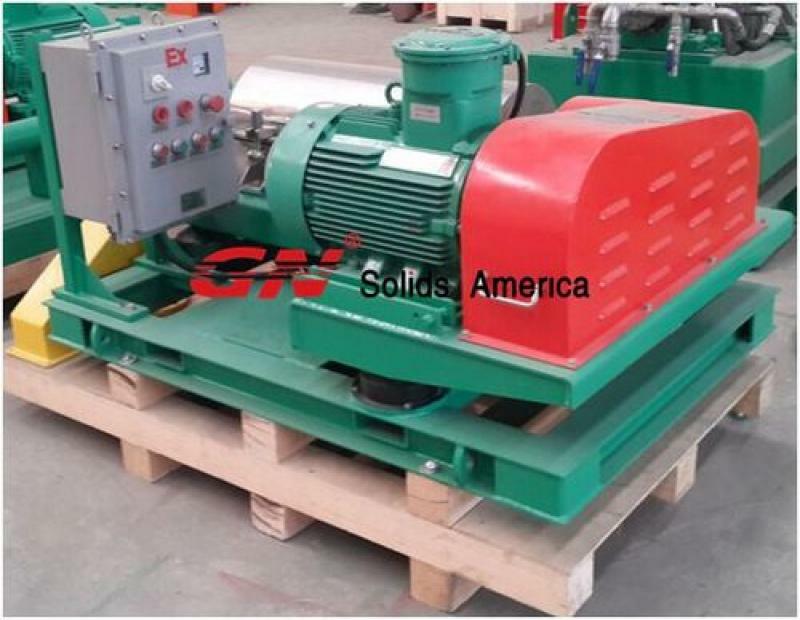 decanter centrifuge for dewatering unit. Houston. We have various shaker screens in stock for different API mesh size.